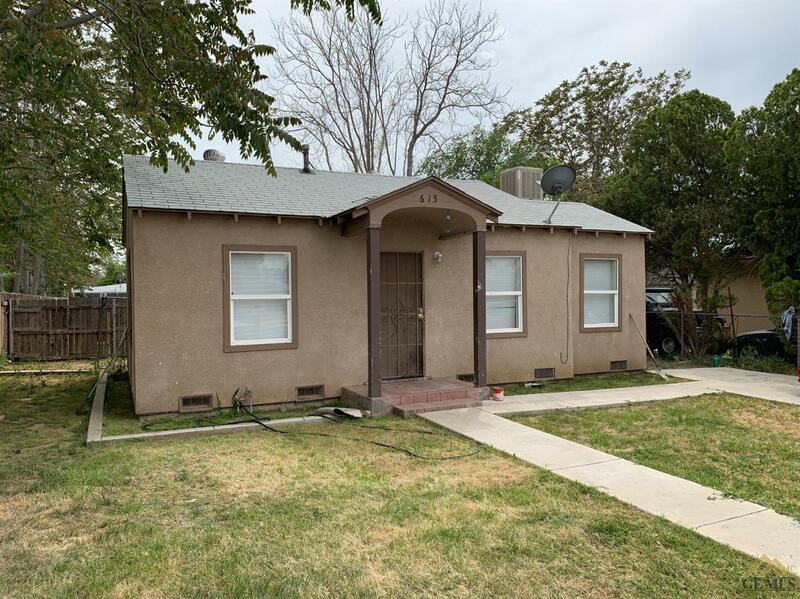 Clean income property in East Bakersfield. Back unit recently renovated. 100% Occupied and professionally managed by listing agent. Financial records available upon request. Elementary School: Noble, Myra A.